Still based on an original 1930’s design but lightly modified over the years, the Morgan Roadster is still the original bare-bones sports car. 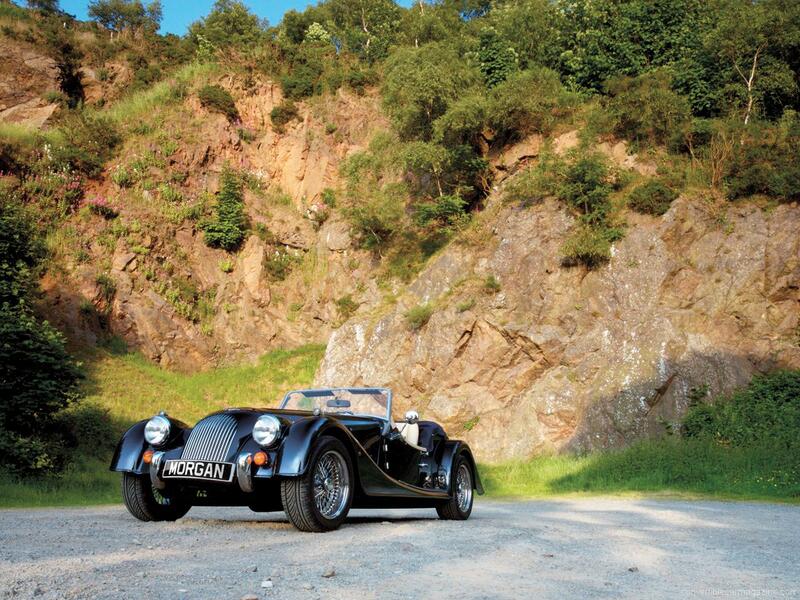 Each Morgan Roadster is hand built in Worcestershire, England with an ash-wood frame sitting on a ladder-style steel chassis. Flowing down the length of the car are long flowing running boards which finish the beautiful styling which has kept the Roadster popular all these years. 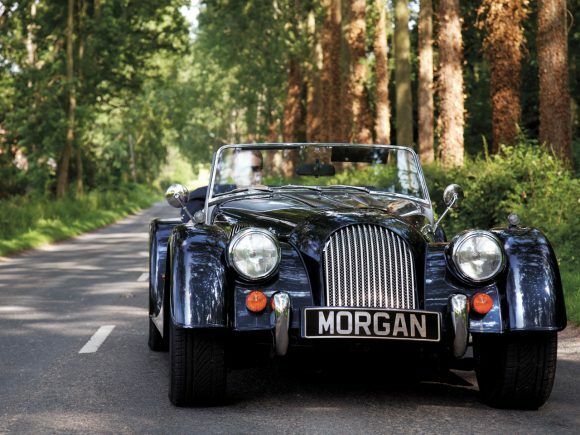 Although it is not a practical everyday car with no real security, there is still a long waiting list to buy the classically styled Morgan and they fetch high used values. The latest updates see new, smaller, more efficient engines without reducing performance. The design is pared-down, but there is modern thinking underneath the timeless, handcrafted bodywork. Thanks to its lightweight structure the 4/4 is agile and surprisingly economical. 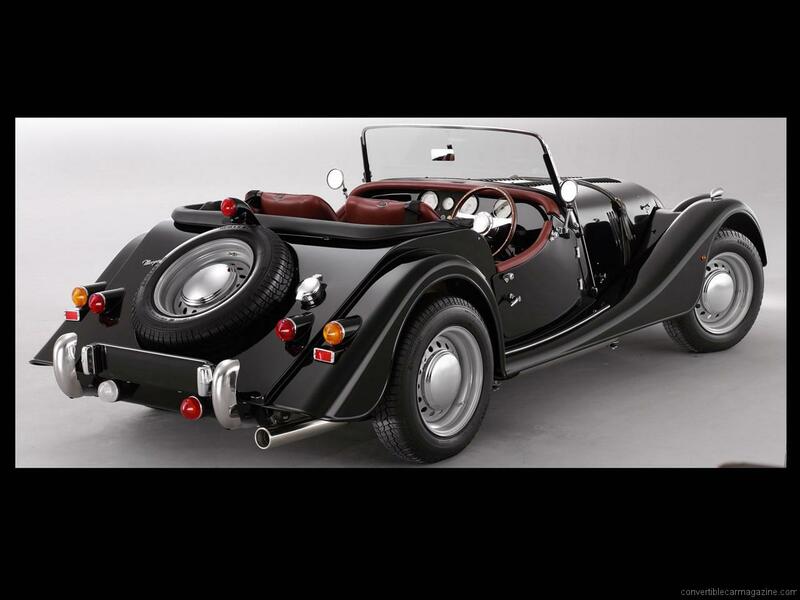 The Morgan Roadster replaced the long-lived V8 powered Plus 8 model when engine supplies ran short for the Rover/Buick unit which no longer passed European emission tests. The replacement was the Ford 3 litre V6 used in the Jaguar S-Type which although a little more refined still offered a good deal of grunt in the lightweight car. The latest update uses the Ford Cyclone V6 which ups the power once more. 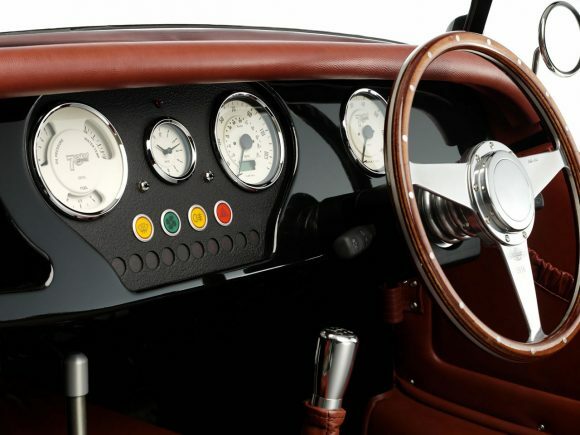 Acceleration is breathtaking and comes as quite a surprise for a car born in the 1930s. Driving performance is fun but hardly comparable with modern sportscars. Security and practicality are nonexistent so this is best kept as a weekend car. 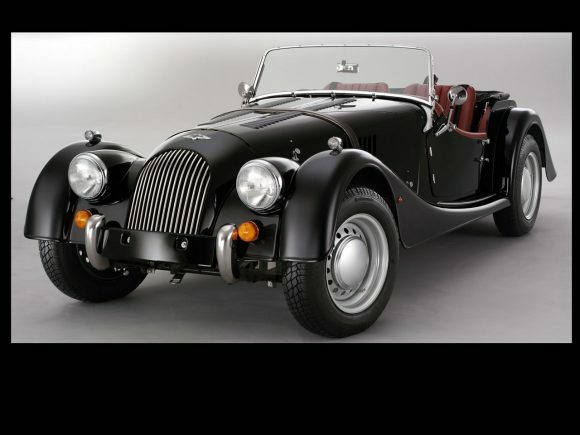 The Morgan Plus 8 Roadster is reborn with a BMW V8 engine replacing the old Buick/Rover lump. It turns the classically styled car into a bit of a hot rod with an engine note that is one of the most tuneful of any car in production.It combines the classic style with more modern tech than just the engine. Under the (still wood framed) hand beaten bodywork is the larger chassis from the Aero 8. It is 11mm wider than the standard Morgan chassis and made from bonded and riveted aluminium. It provides a stiffer and lighter platform which means the overall weight is just 1100kg. 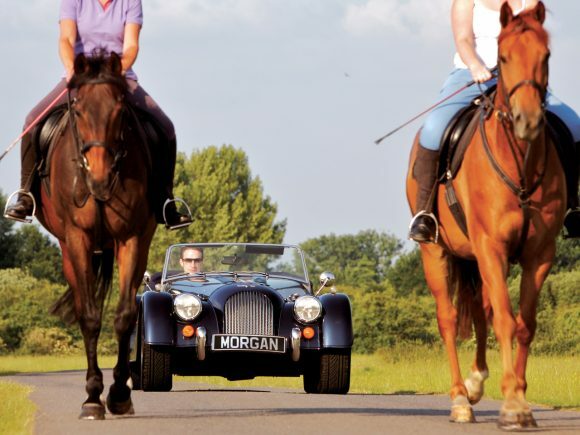 So light on its feet and with no shortage of horsepower the Morgan Plus 8 should be quite a handful but the suspension setup and automatic gearbox keep things composed. The wider chassis also provides a more roomy interior. The Morgan Plus 8 provides a true Morgan driving experience but with some of the best characteristics of a modern car hidden away underneath. Do you drive a Morgan Roadster? Would you recommend it to others? Start the conversation and let us know what you think of the car.